Disconnect from the digital world and re-connect to yourself. Spend mindful time in nature, remember how to ‘be’ and forget about ‘doing’ for a little while. 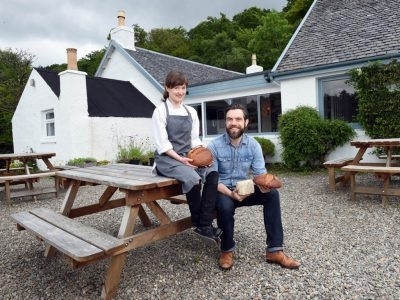 In the small village of Tighnabruaich on ‘Argyll’s Secret Coast’, as it has become known, surrounded by wild nature and the sea you’ll find a wonderful couple doing wonderful things in the way of food and hospitality. 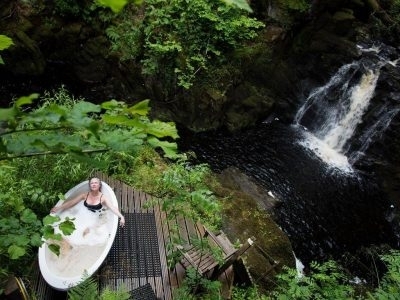 The rustic and nurturing retreat of EcoYoga on the beautiful West Coast, features a bath by a wild river, an underground sauna and an outdoor solar-powered hot tub. Mainly ashtanga-based teachers run retreats here all year. New boutique hotel. 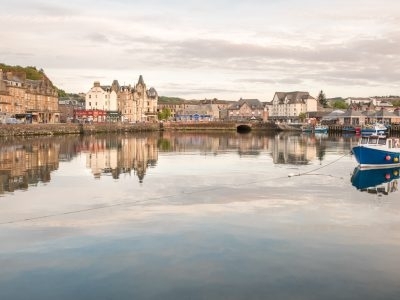 I absolutely love the plush contemporary décor set against the picture postcard Oban harbour location. 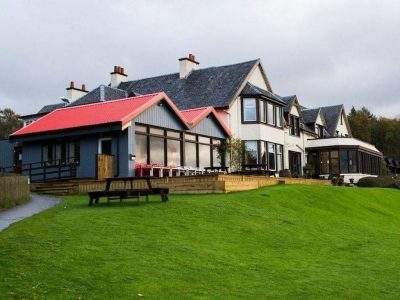 The Loch Lomond Arms Hotel is a stylish Inn which has been tastefully and thoughtfully put together, resulting in a ‘Chic Scotland Standard’ place to rest your head for a night or two whilst enjoying everything that Loch Lomond has to offer. Loch Melfort is a unique hotel set in 17 acres of gardens and beach on the romantic coast of Argyll, in the Scottish Highlands. This is an amazing house rental if you want to be a world away from it all, in beautiful surroundings but have all of the conveniences you’d expect from a modern home. 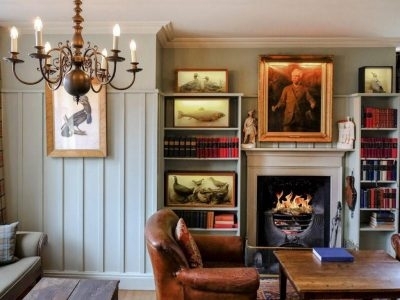 Oban is a popular place to start a west coast adventure and it’s difficult to find beautiful, chic accommodation for large groups - that's why this 11 bedroom beauty is like spotting a white unicorn, very rare indeed! 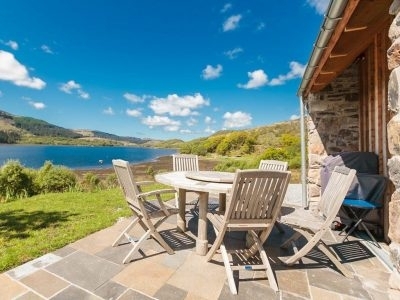 This beautiful period cottage is on the Crinan Ferry peninsula where a river meets a loch and your garden leads onto a beach. I honestly cannot even imagine a more beautiful spot for getting away from it all. This is the Scottish idyll of dreams.